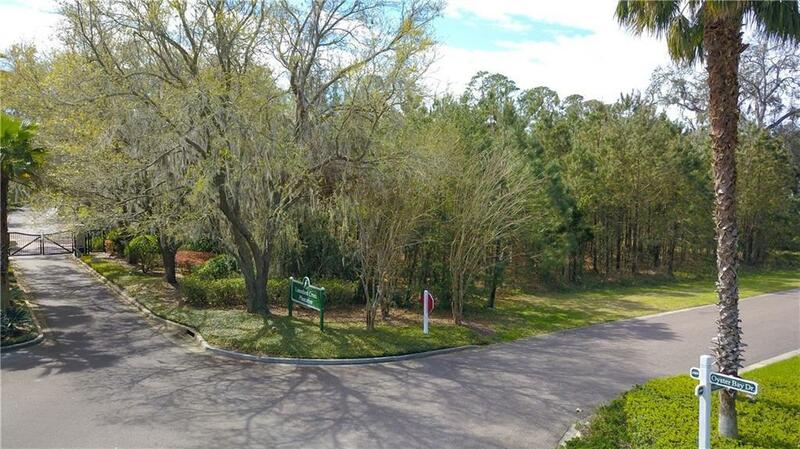 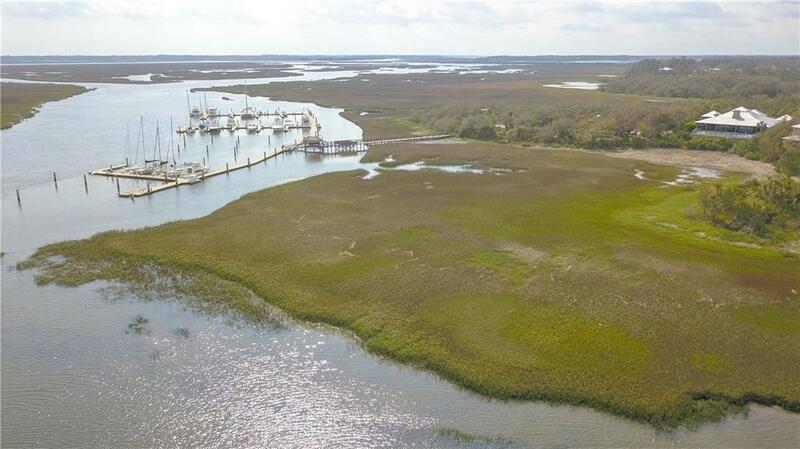 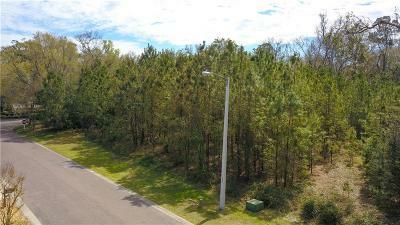 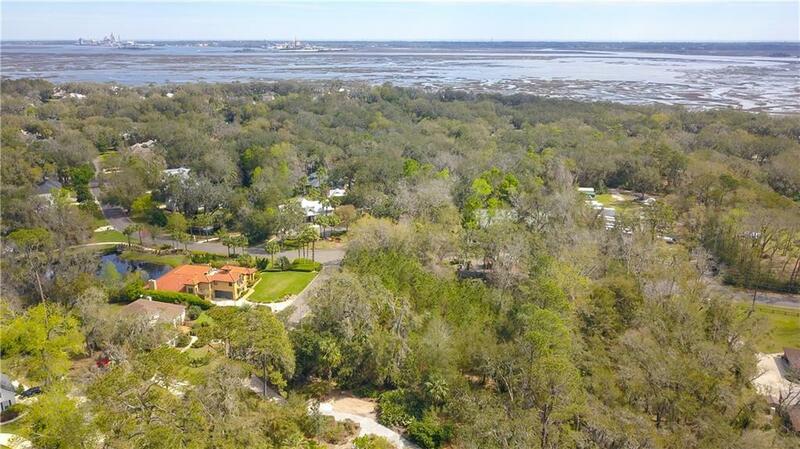 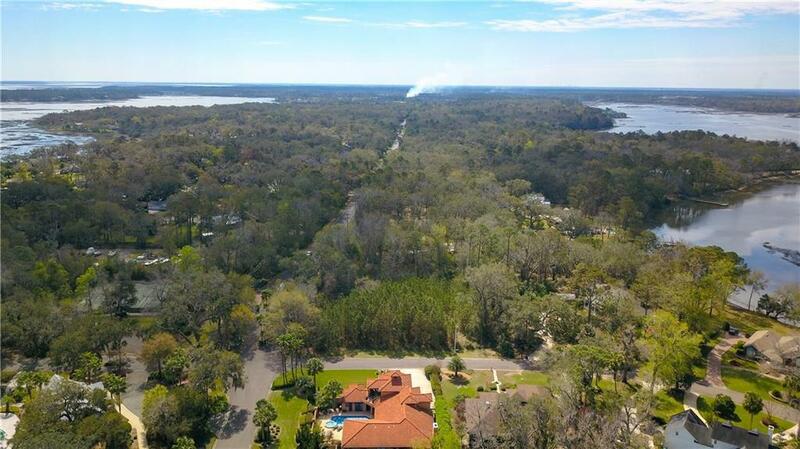 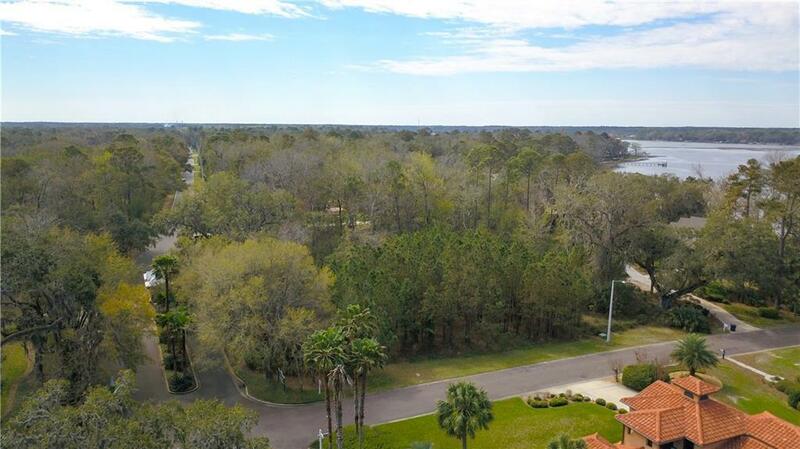 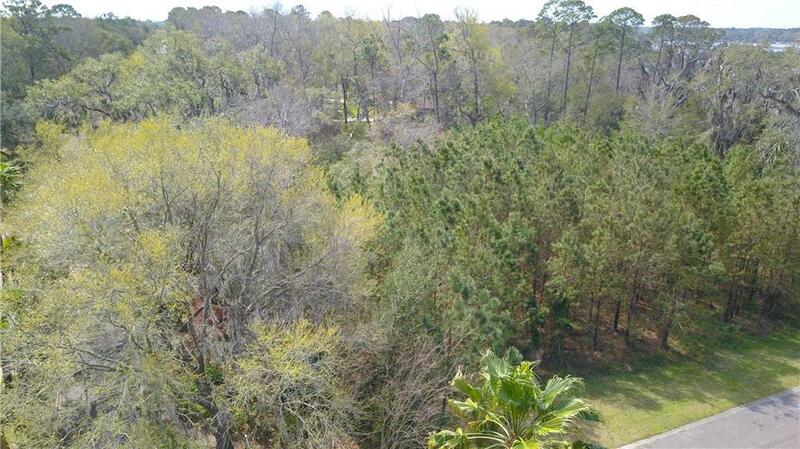 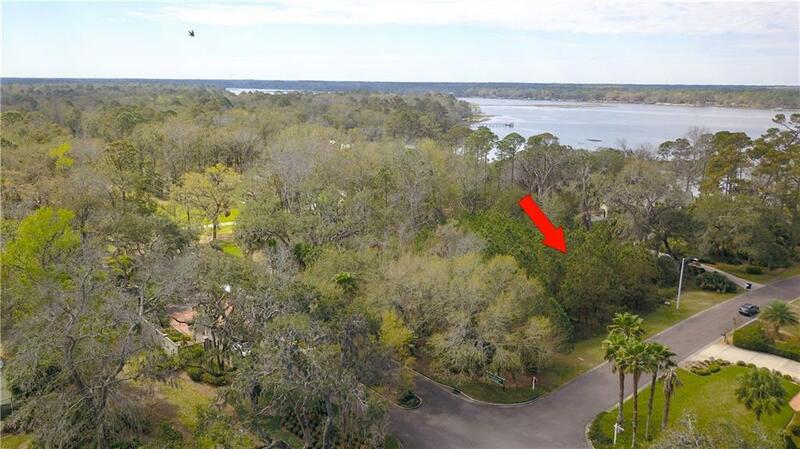 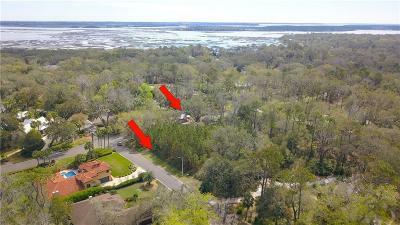 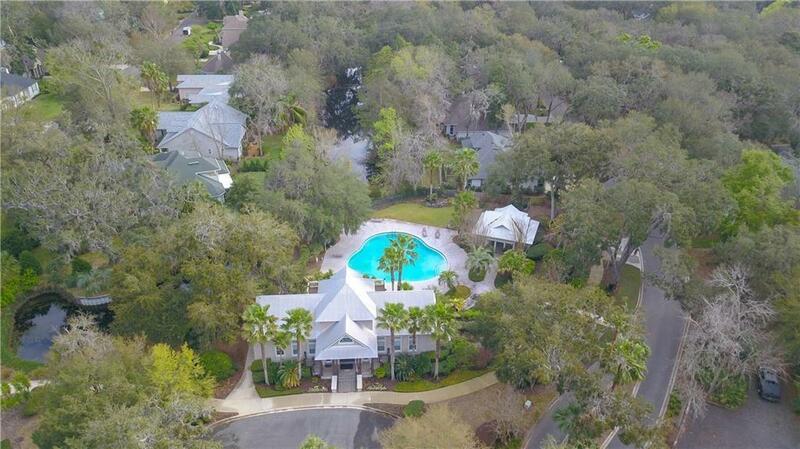 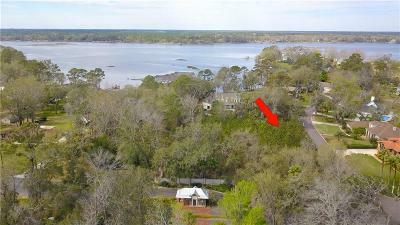 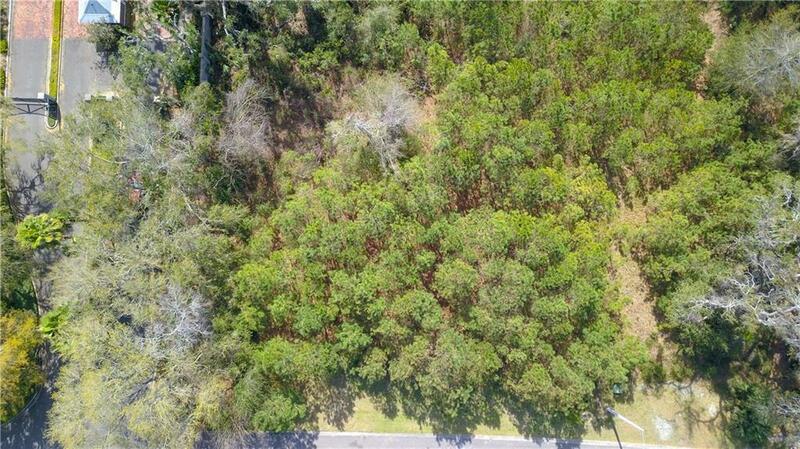 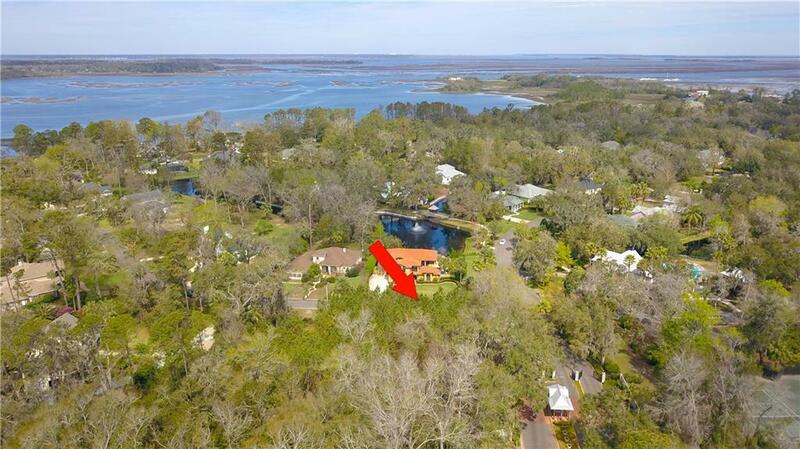 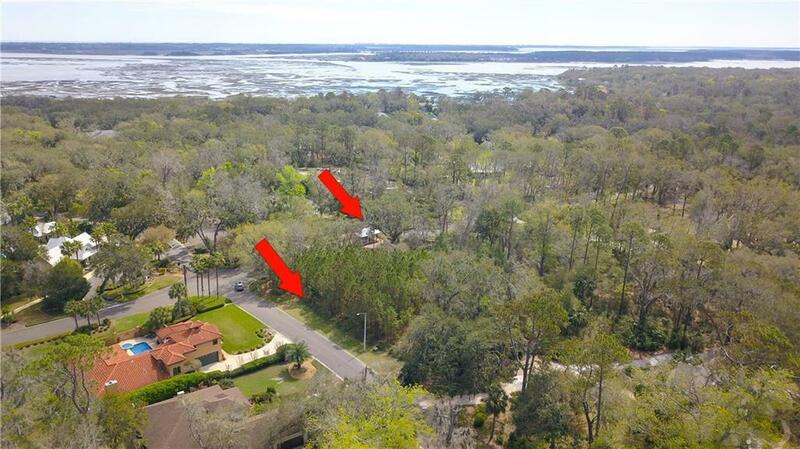 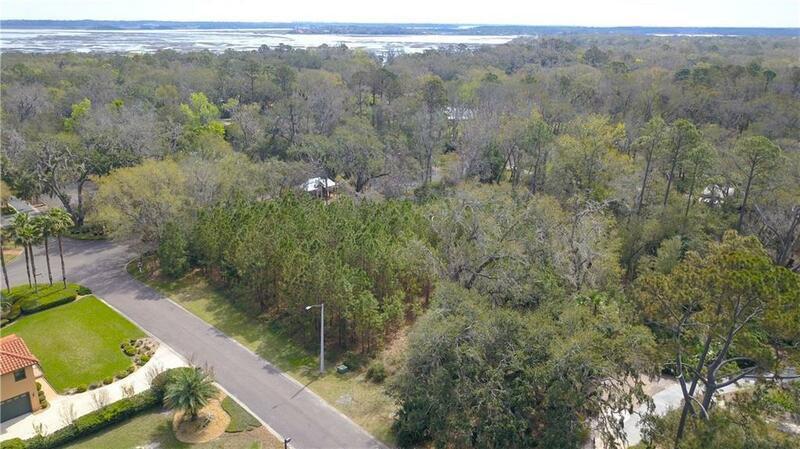 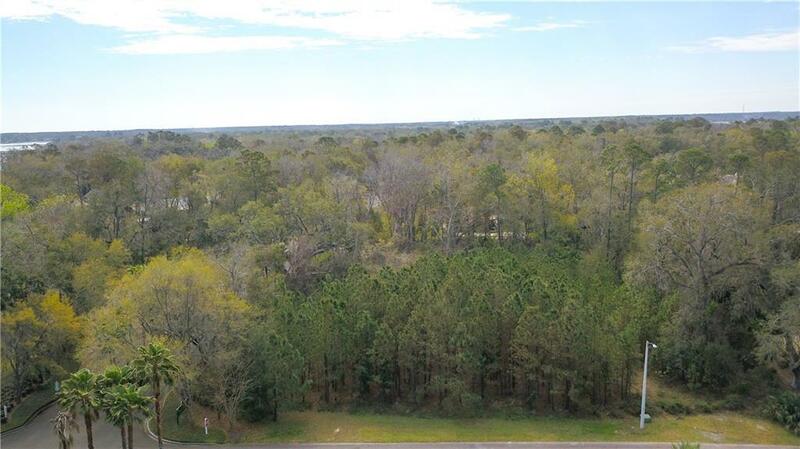 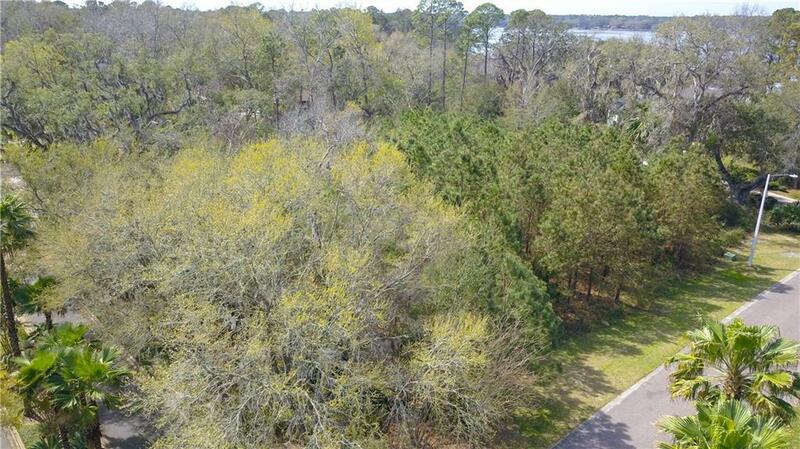 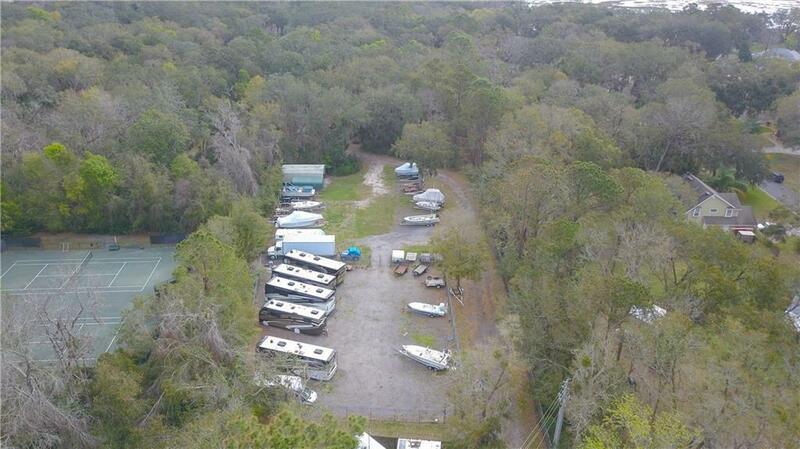 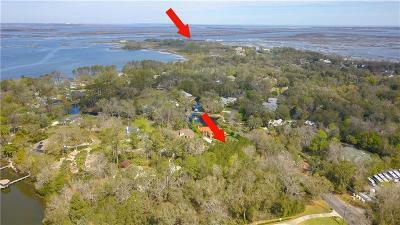 Build your dream home on this corner lot just inside of Lanceford Creek Plantation. 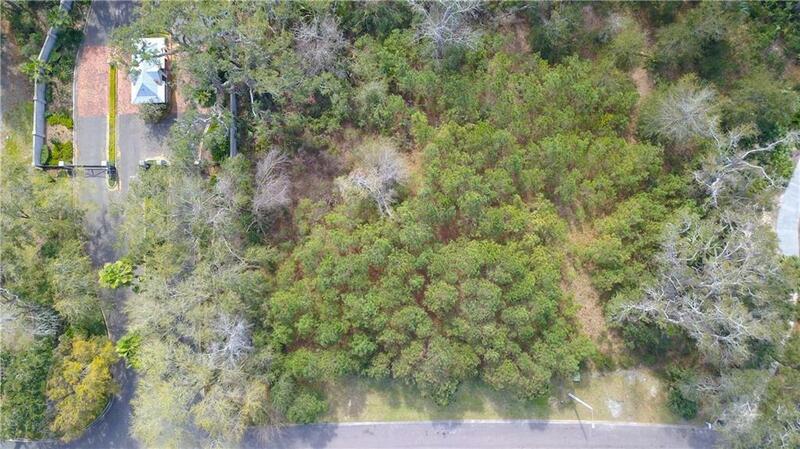 This oversized lot is an acre with city water services available and possibly city sewer as well! 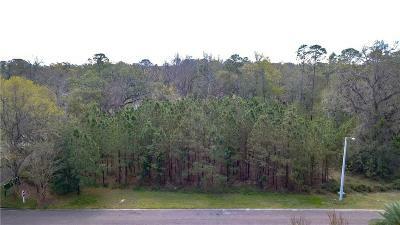 The lot had been cut and pruned in planning for a home several years ago, but some of the growth has returned. 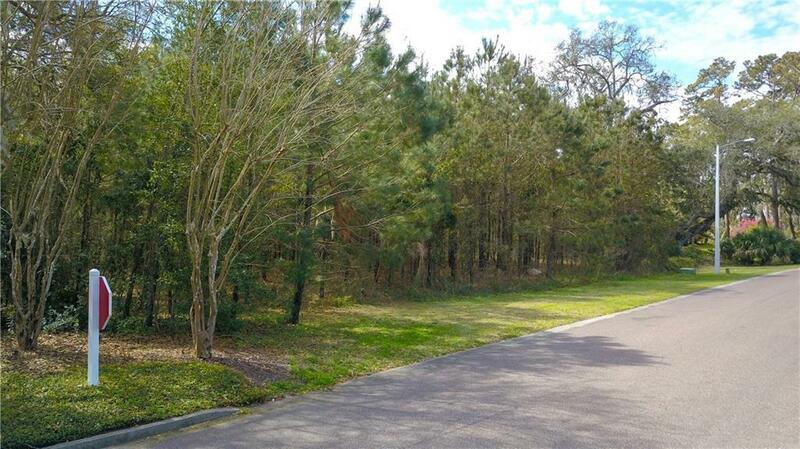 It would not take much to have this lot ready for your new build. 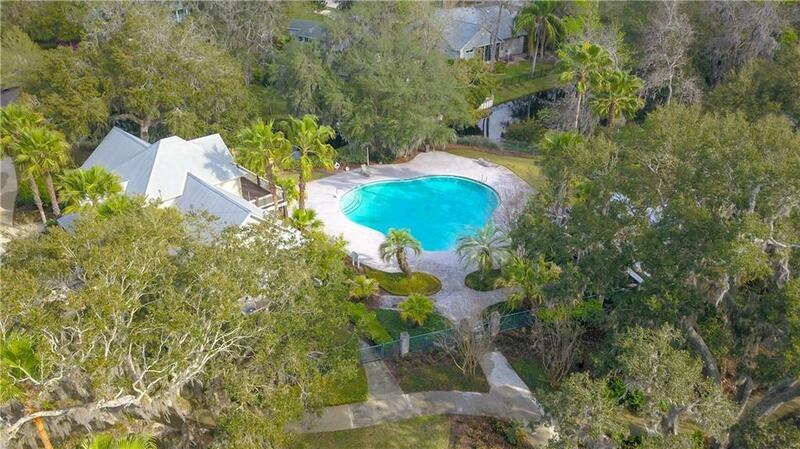 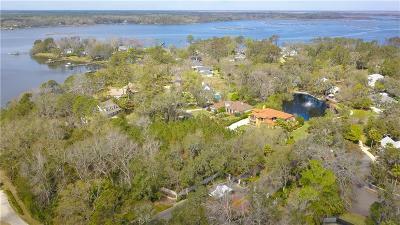 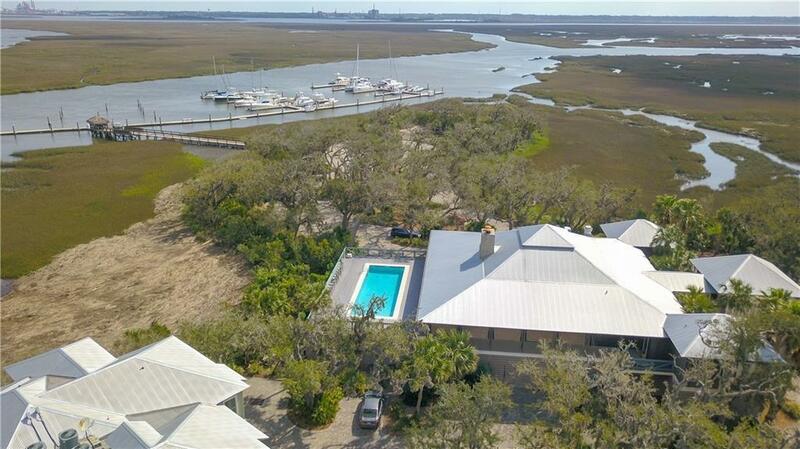 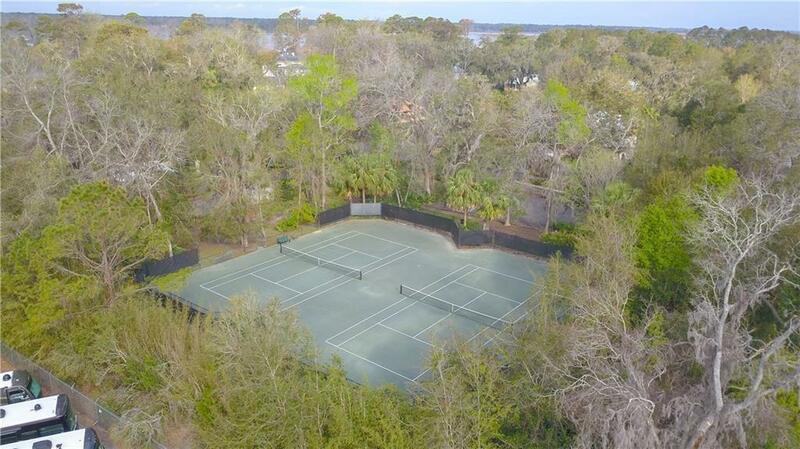 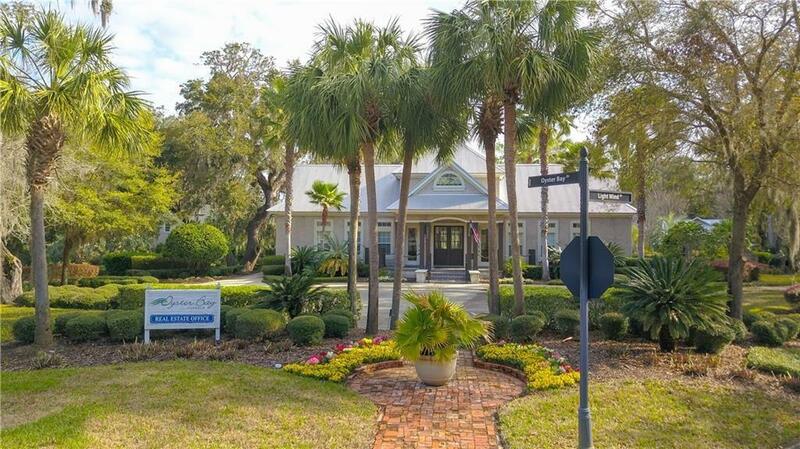 This beautiful and pristine community offers so much with tennis courts, gated community, gorgeous Oyster Bay Harbor Yacht Club with a fabulous social atmosphere with a fitness center, community dock, boat slips, restaurant, bar, and pool.